​BCT would like to thank the Moriarity family for providing a space for our properties and costumes! We are still looking for a permanent home for rehearsals and meetings. Please be patient while we look for a permanent home. 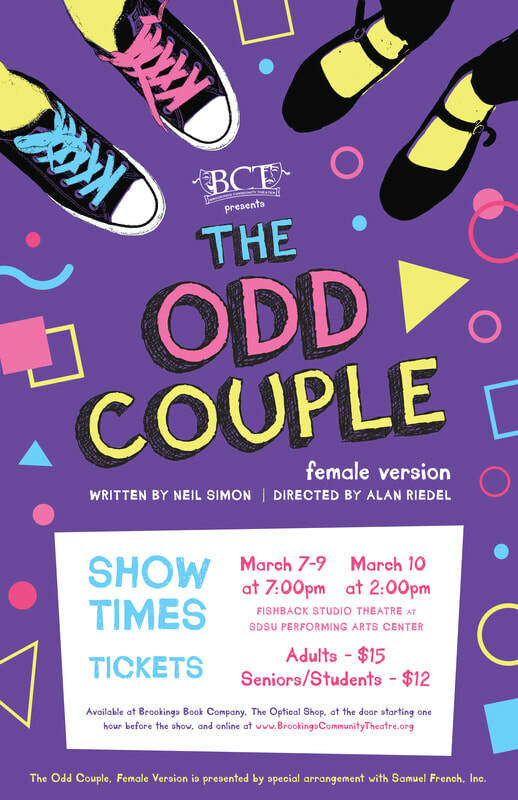 If you lease space and would like to learn about how you can help BCT and get a tax break please contact brookingscommunitytheatre@gmail.com. We are looking for new board members. You don't have to be a thespian to be involved. 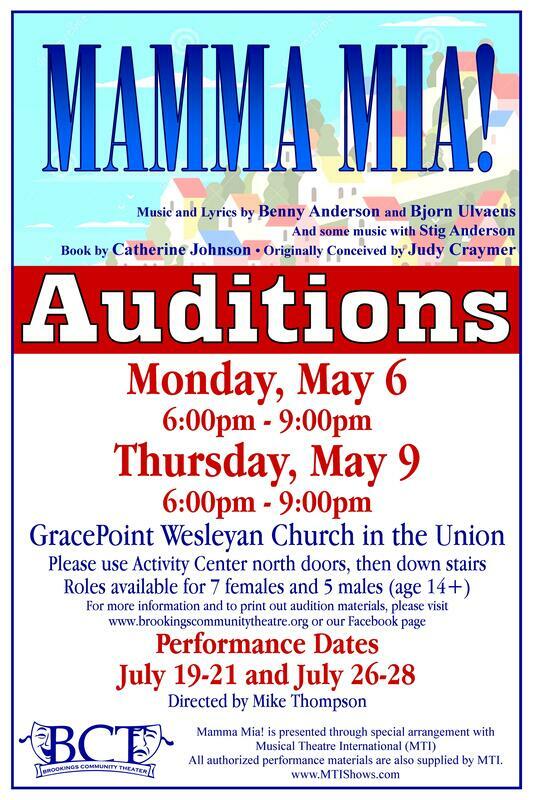 To find out more please use brookingscommunitytheatre@gmail.com. This moving holiday show recreates the experience of attending a recording of a 1940s radio show broadcast on Christmas Eve during World War II. 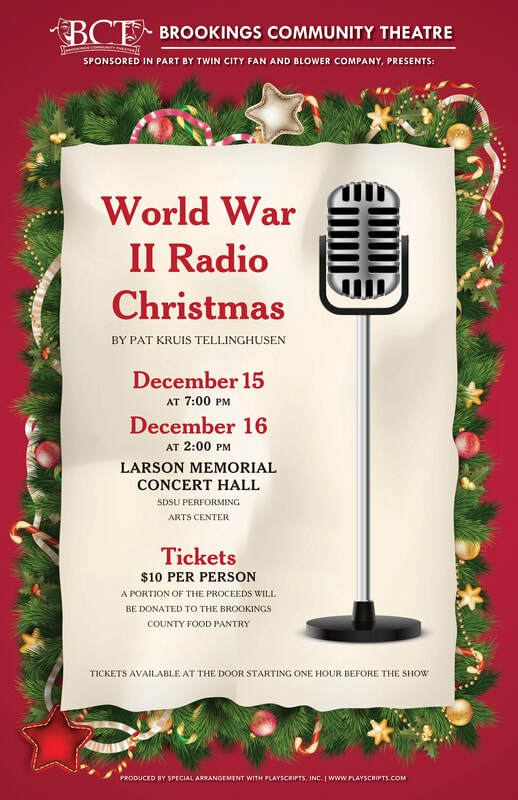 Using period songs and stories inspired by actual veterans, World War II Radio Christmas transports the audience to another time, brought to you by such generous sponsors as Vaseline Hair Tonic and Ipana Toothpaste. An inspiring look at strength in the face of hardship, this play is a reminder of the importance of coming together for the holidays.